Some people think once September rolls around it’s time to say goodbye to lawn chairs and outdoor barbecues. However, by adding these new additions to your patio furniture, you can utilizing your backyard into the fall and winter months. 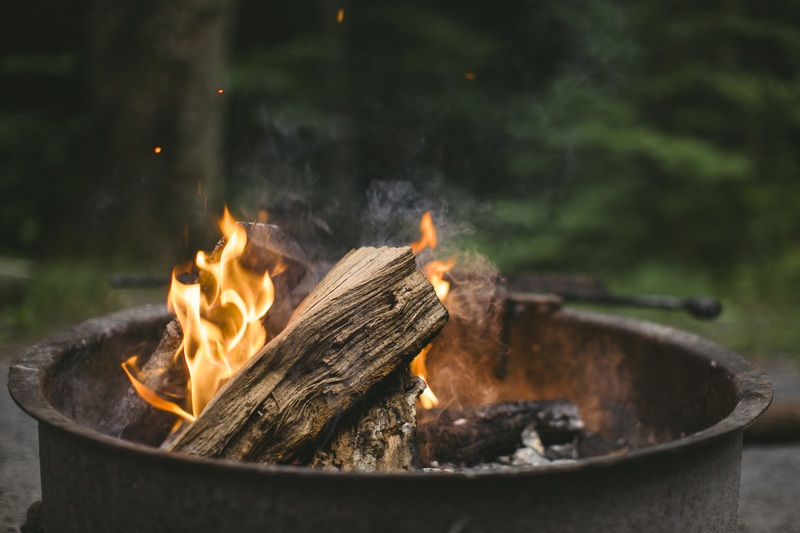 By adding a firepit, outdoor fireplace, or outdoor heater to your backyard, you’ll be able to sit outside and not freeze thanks to a nice cozy fire. Toast some s’mores, or enjoy drinks by the fireside with these lovely appliances. If you worry about leaving these objects outside, portable heaters exist! Explore your options and see which works best for your family or outdoor space. With Christmas around the corner, it might be a smart idea to bring the festivities outdoors. Brighten things up by adding LED lights or even string/ Christmas lights. Not only will this add a cool ambiance to your yard, but it also will allow you to see at night. Weather proofing your furniture is crucial in the winter months. Between hurricanes, snow storms, and heavy rain, you need to make sure the furniture you’re purchasing can take a bit of a beating. By purchasing weather-proof furniture, you can leave your furnishings outdoors and not worry about them during bad weather. In addition, you can cover your furniture with a tarp to protect it further from weather damage. By following these simple steps you can enjoy your furniture all year round.